If I like it, you think LinkedIn is the last place you want to spend time online. It is full of spam, vague business themed blog posts, ranging from completely incomprehensible and insight that no one has asked for a strange experience, and UI solutions that seem to be designed for a basement cab feel. This does not even count the objections to the use of some user data. At best, it is social media Dilbert and, in the worst case, social media. Good News! Now he will start trying to show more videos. Initial Direct Content LinkedIn expects to broadcast lines with something you may already see in LinkedIn News Channel: The plan includes conferences, product announcements, Q&A and other events led by influencers and mentors, working hours from major technology companies, income calls, graduation and award ceremonies, and more. 7 months old, but Pete Davies, director of product management, said the Live option was "the most requested feature." Video ads are also profitable, and recent releases by its owner, Microsoft, have shown that AdSense is rapidly growing on the LinkedIn platform. TechCrunch pointed out that LinkedIn could also access cash opportunities such as High Quality Video (Conferences, etc.) 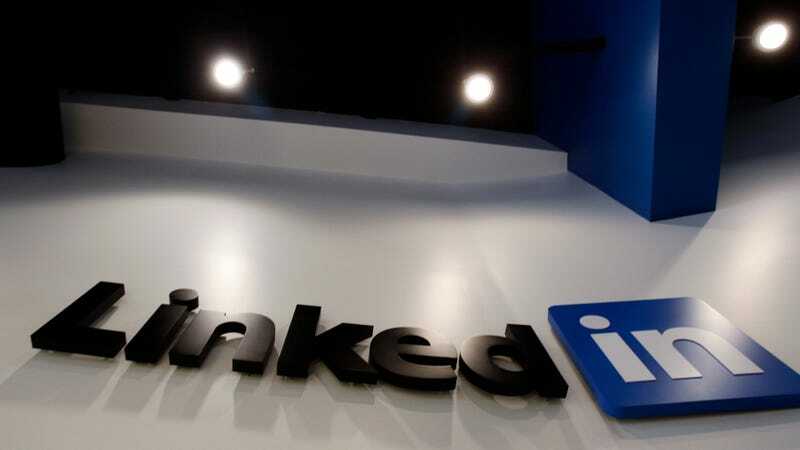 Or charge companies to broadcast items like Income Statements, although LinkedIn didn't mention whether it was considering these opportunities.